Oooh.. Ask Me! Ask Me! 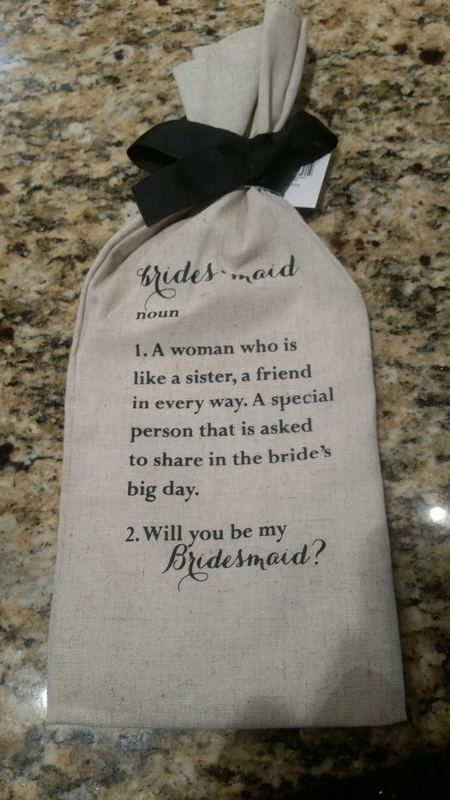 I’m pretty sure if you show up to your girlfriends house with a bottle of booze in one of these baby’s …she will totally say yes to standing up for you in your wedding. A little bribe is all it will take to get her to put on any dress you pick out! Royal blue Leggings are HERE!